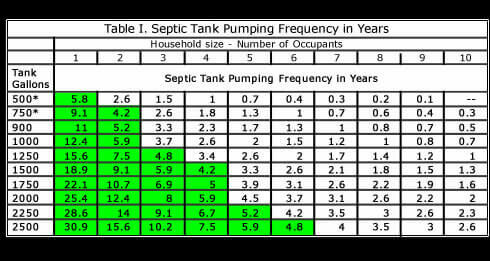 Associates Soil Testing Inc believes you should have your Fort Atkinson septic tank pumped regularly to keep it functioning properly. For some this may mean more often (larger families) and for some this may mean less often (small families, Elderly). See Chart. 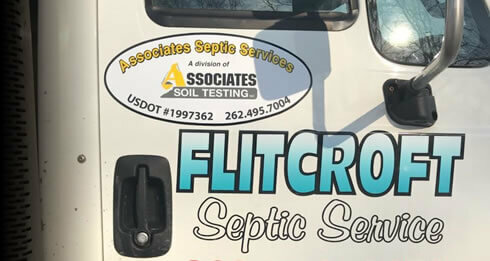 In any event we recommend you have your Fort Atkinson septic system inspected annually by Associates Septic Services. 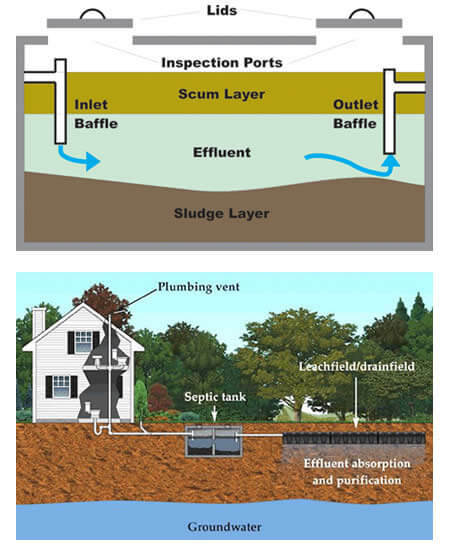 Associates Soil Testing Inc provides septic tank pumping throughout Walworth, Waukesha, Racine and Jefferson Counties. Here are some of the cities we service regularly: Burlington, Delavan, East Troy, Elkhorn, Fort Atkinson, Hebron, Jefferson, Lake Geneva, Mukwonago, Muskego, New Berlin, Palmyra, Rochester, Wales, Walworth, Waterford, Waukesha, Whitewater, and Williams Bay. We also work in Eagle, Big Bend, North Prairie, Burlington and Dousman.